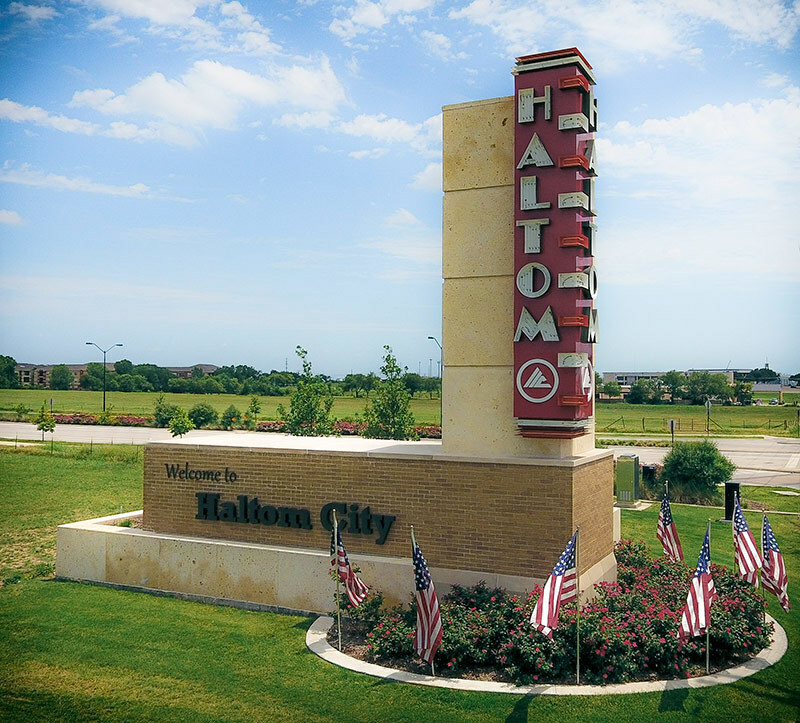 Haltom City — Visions Realty & Investments, Inc.
Haltom City, an industrious and innovative city with an iconic sign strives to offer its residents, “A Place to Call Home”. Nestled between Fort Worth and the DFW International Airport, Haltom City was destined from the outset to reap the benefits of the growth of the city and the accessibility of the airport. Even though Haltom City is surrounded by larger and more prosperous cities (like Fort Worth and North Richland Hills) the ingenuity of the city’s staff proves again and again that there’s more than meets the eye in this small city.